What happens when one of the parties to a real estate contract dies before the transfer can be completed? How do you enforce a real estate transfer contract upon the death of the transferor? How can you avoid the paternalistic supervision by a Probate Court over the sale of the property? 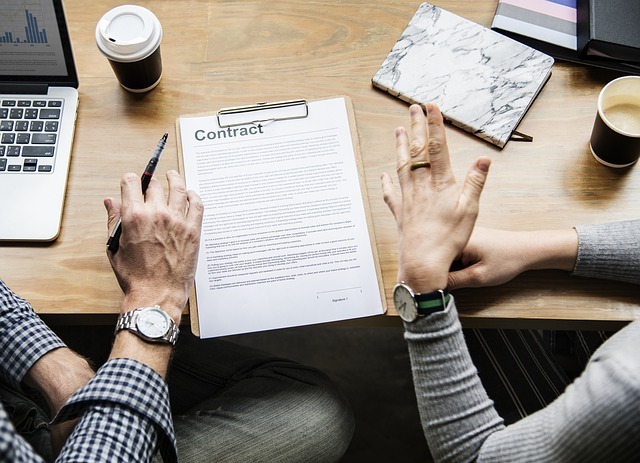 This article will cover how to expeditiously enforce real estate contracts in Probate Court that were either created during the life of, or upon the death of the decedent. We will do this while carefully circumventing the Court’s requirement of confirming the sale of property before transfer. (4) that the essential terms of the contract are sufficiently certain. The issue most often determinative in these enforcement matters is whether the essential term of price was sufficiently certain. The lack of specificity of a price term in a real estate transfer contract defeats the equitable remedy of specific performance. This results in the Probate Court supervising the sale of the property while being held for public auction. For example, in the Estate of Quackenbush, the Court held that the lessees’ right of first refusal option to purchase the real property, granted during lessor/decedent’s life, was not specifically enforceable. This was because the lessee/purchaser had a mere right of first refusal to submit a proposal of the substance of the terms to purchase, and therefore, “not an option to purchase at a fixed or determinable price.” (Estate of Quackenbush 53 CA3d at 757.) (emphasis added). For all of your probate needs, contact Schorr Law today, and ask if you qualify for a free consultation! Text: (323) 487-7533 | Email: info@schorr-law.com | Call: (310) 954-1877 | Or send us a message through our Contact Us Form! See related: Probate: When is it Necessary?